Not much here except for Interviews (11:00) with Dolph Lundgren and Scott Adkins and a The Making of Legendary (15:08) featurette as well as the Trailer (1:45). Also included is a Digital Copy redemption code (UltraViolet only). 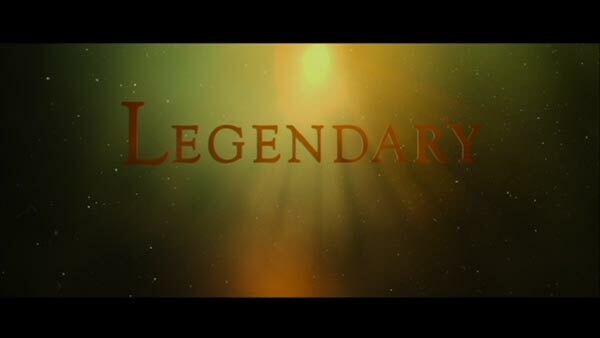 Legendary is presented with a 16×9 enhanced 1.78 widescreen aspect ratio. Daylight scenes provide for lush colors while night shots show stark blacks and minimal artifacts and/or pixilation. The disc’s Dolby Digital 5.1 track has decent depth and dialogue levels tend to be nice and clear. 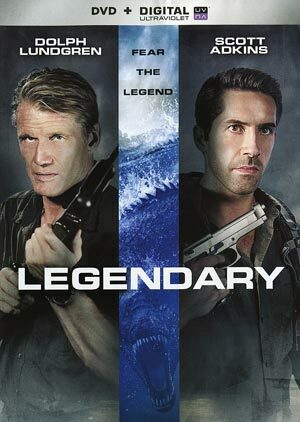 Overall, for a DTV flick, Legendary isn’t bad and the visual effects are halfway decent… well, probably Asylum levels and at least better than a SyFy Original Movie. 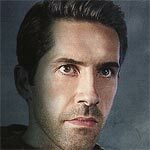 Scott Adkins actually is alright here and Dolph Lundgren always seems to have a good time playing an unabashed villain. The DVD released by Lionsgate is unsurprisingly light on features but the audio and video transfers are both well done. At a low SRP, if you like light-hearted action-thrillers, then it might be worth picking up since this will be very cheap in no time.